Lingkod Kapamilya’s Operation Sagip reached out to the families from low-lying communities in Marikina City who were displaced by the rising water level of Marikina River due to the heavy rains brought by tropical depressions Henry, Inday, and Josie. 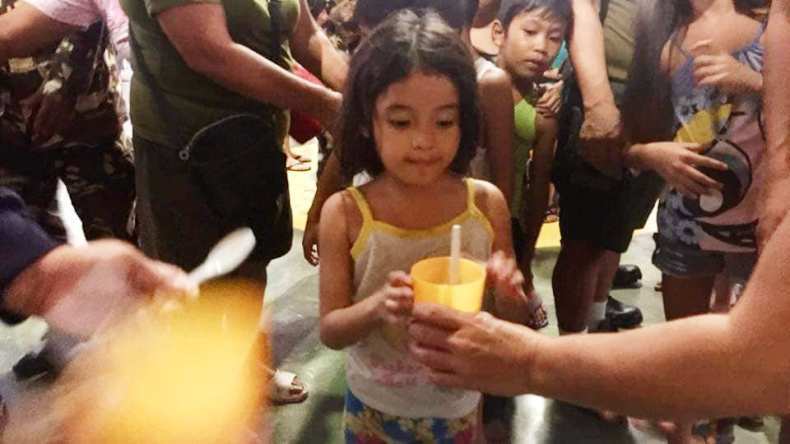 A young girl evacuee in H. Bautista ES, Marikina City, accepts her cup of hot soup prepared by Operation Sagip. /Photo by Rowena Paraan. Inday enhanced southwest monsoon despite not making a landfall in the country. With its mobile kitchen, Operation Sagip served 1,215 evacuees in H. Bautista Elementary School with hot soup. Aside from serving hot meals in Marikina, the emergency humanitarian and assistance program also distributed 1,000 packs of relief goods each in Pampanga, Pangasinan, Occidental Mindoro, and Bataan. A thousand pack of relief goods are to be distributed to families in Nueva Ecija tomorrow. 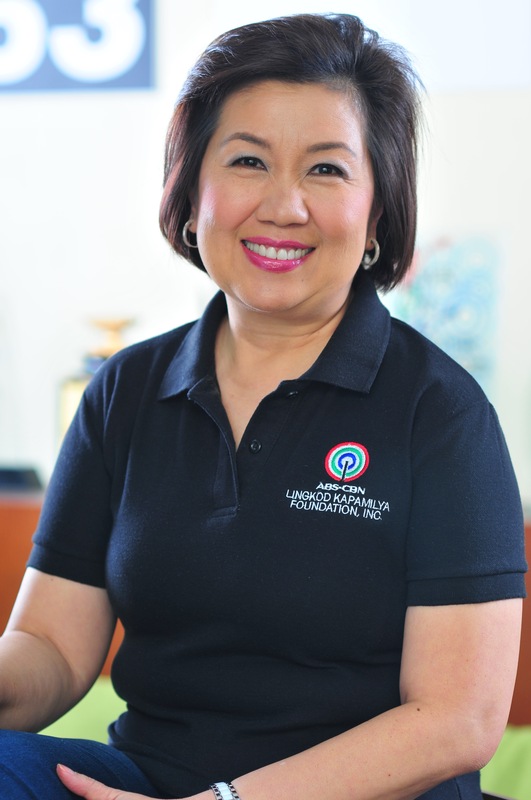 To know more about Operation Sagip’s relief operations and other projects, visit www.abs-cbnfoundation.com or its Facebook page, www.facebook.com/abscbnfoundationkapamilya.